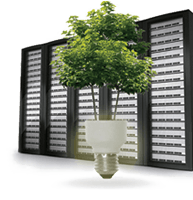 Raise efficiency and go green with your data centers. Put a measure on power consumption and other environmental factors up to individual rack units and gain huge potential savings on energy bills. 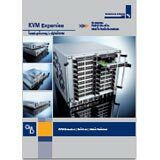 Revolutionize how IT infrastructure is managed. From remote management of multiple machines to centralized tracking of IT assets, gain added capabilities in asset. capacity and change management for more effective infrastructure administration. Explore industry case studies for eNOVA solutions. View eNOVA's current featured products and solutions. Learn more about how eNOVA can fulfill your IT management requirements. 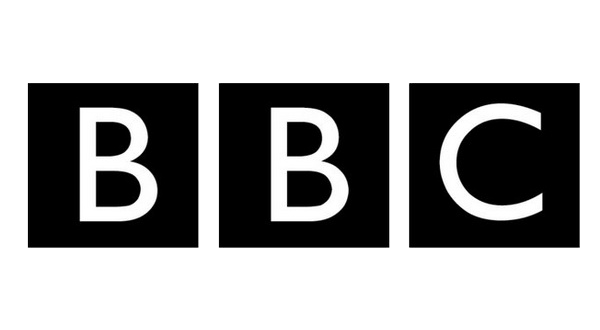 The BBC is using the AdderLink Infinity network extension solution to connect its production teams to multiple computers. 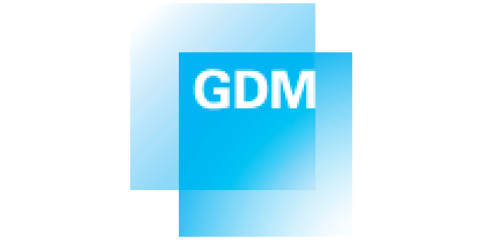 GDM delivers integrated solutions that give healthcare providers better control of information in Operating Rooms. Novramedia Inc. is a Digital Signage provider offering end-to-end solutions. 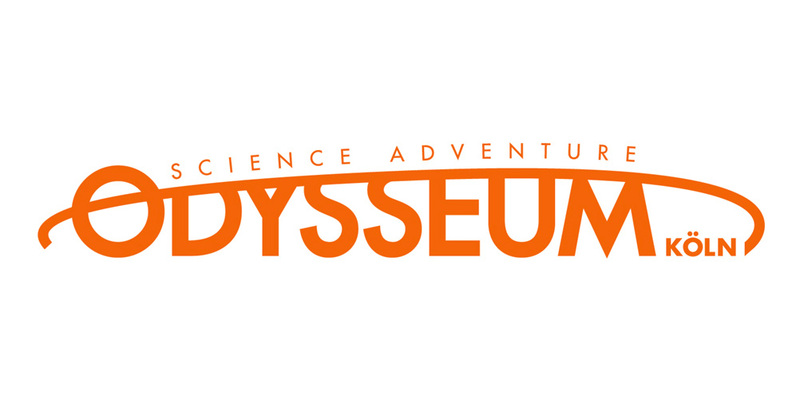 Odysseum Köln, an interactive museum featuring X50 KVM extension to enable hands on learning and discovery. 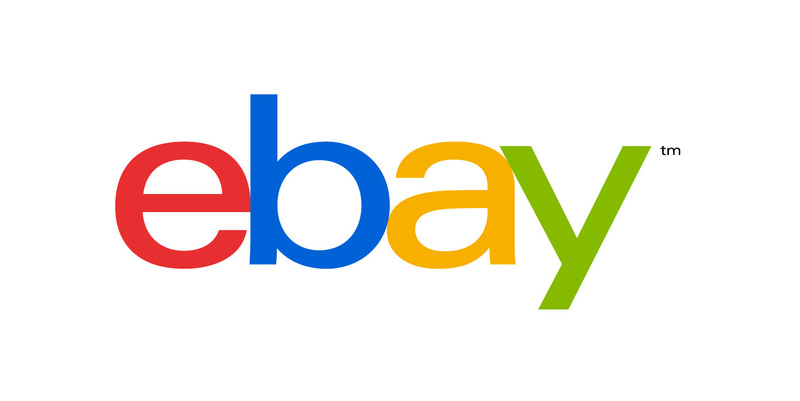 eBay optimizes energy in real time in mission-critical Data centers. 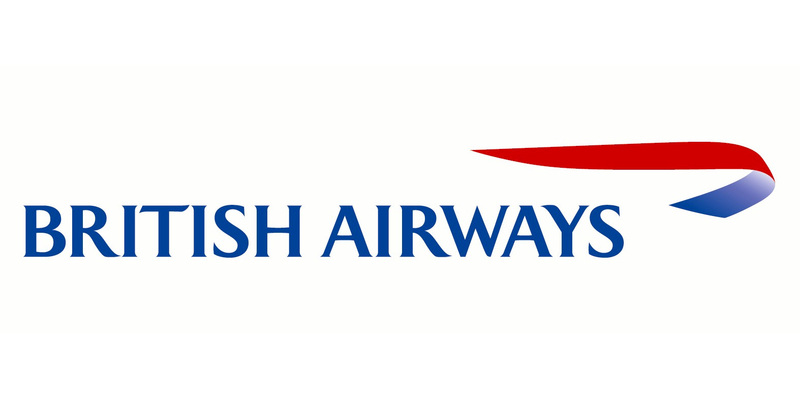 British Airways is using dcTrack across its infrastructure to manage server, power and network connectivity. 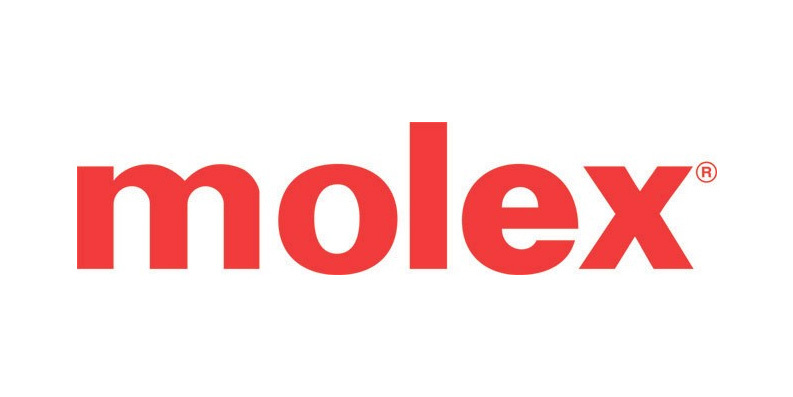 Molex enjoys simplified maintenance, increased uptime and improved security with Raritan. 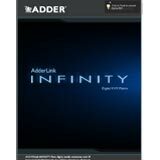 Information about Adder's Adderlink Infinity range of solutions. 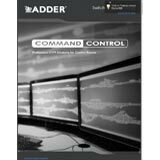 Information about Adder's Command & Control solutions. 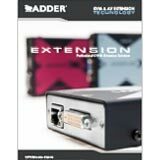 Information about Adder's A/V extender products. 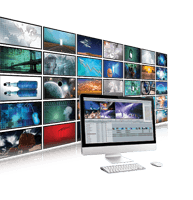 Information about G&D's KVM solutions for the broadcast, post production and mobile radio broadcast industries. 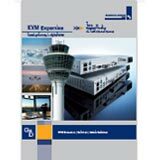 Information about G&D's KVM solutions for the airline industry including applications in control towers, baggage handling and air traffic control centers.